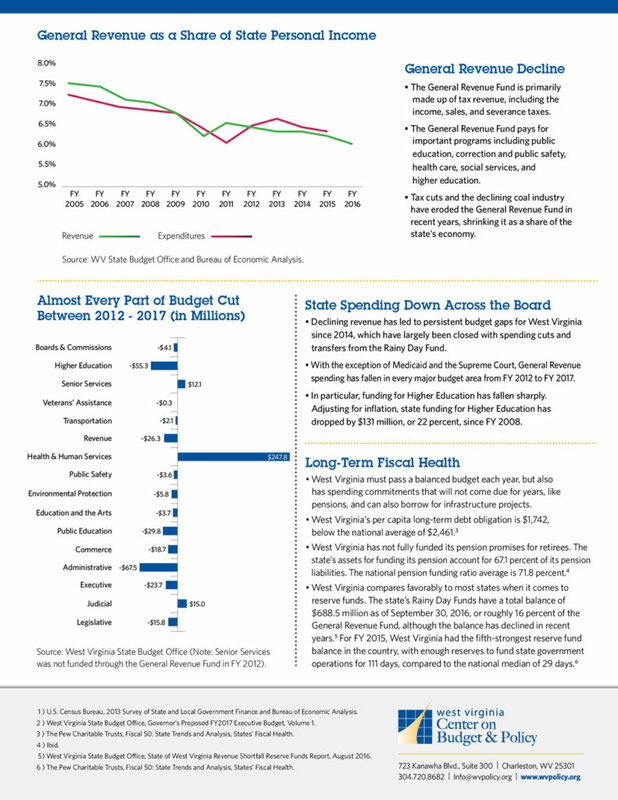 » Budget Beat: Check Out Our WV Budget at a Glance – Invite Us to Present to Your Group! 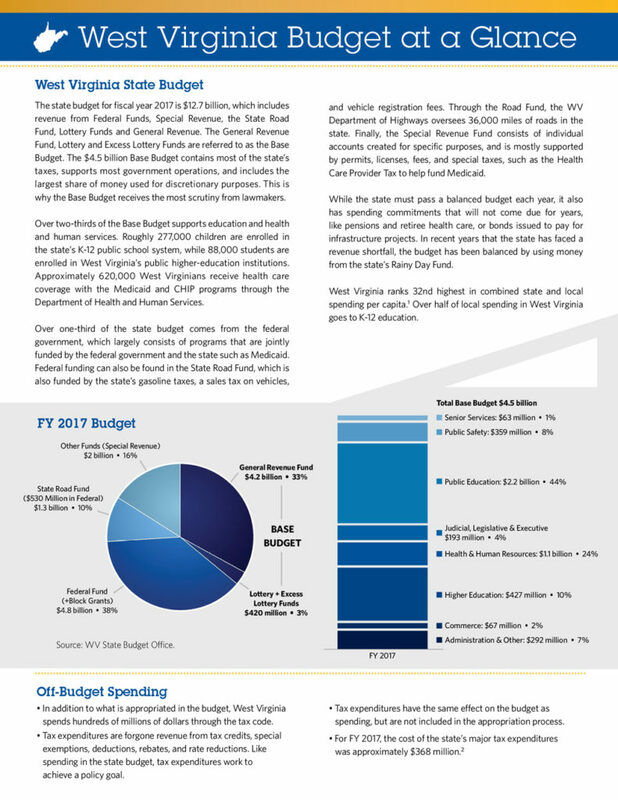 Blog Posts > Budget Beat: Check Out Our WV Budget at a Glance – Invite Us to Present to Your Group! Last week it was WV Taxes at a Glance, this week we unveil WV Budget at a Glance. We hope these two easy-to-read mini reports help guide you through the complicated process that is the West Virginia state budget. Want an in-person discussion so you can learn more about West Virginia’s budget process? Give us a call and we’ll do a presentation for your organization, civic group or club. Contact Tara for more information. 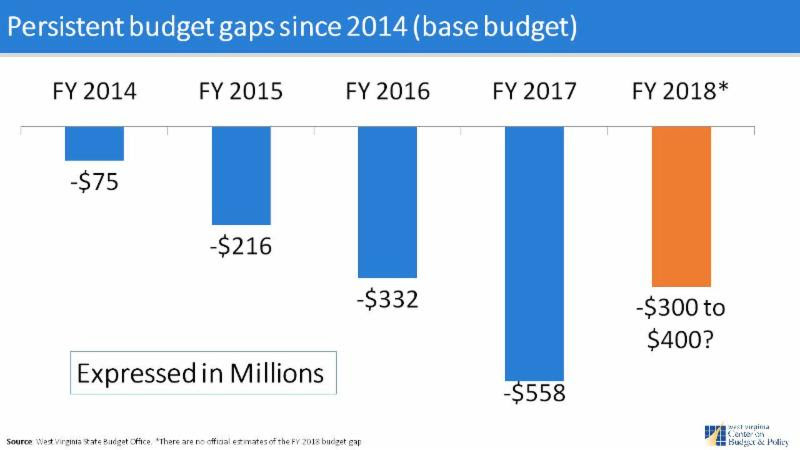 As mentioned above and in previous editions of Budget Beat, WVCBP staff is making presentations across the state to talk about the continuing budget gap and recommendations on how to fill it. Read more about our ideas to close the $300-400 million shortfall for next year in this week’s Inter-Mountain. Or listen to them here. At this week’s Lunch and Learn, Rick Wilson from the American Friends Service Committee and WVCBP Senior Policy Analyst Sean O’Leary gave a preview of the upcoming 2015 State of Working West Virginia report. Their presentation gave a great historical overview explaining how West Virginia became one of the nation’s poorest states and why it remains so. 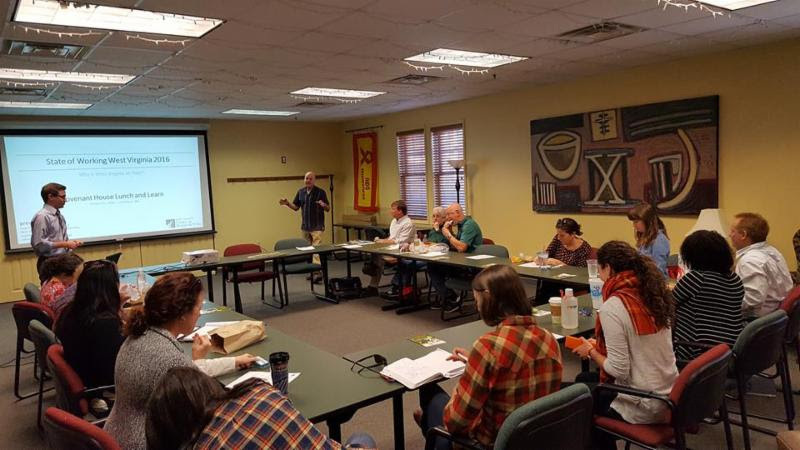 Thanks so much to the West Virginia Covenant House for hosting Lunch and Learn on the second Wednesday of every month! On October 3, Renate Pore, WVCBP board president, and Kathleen Stoll, WVCBP health policy analyst, made a presentation at the West Virginia Association of County Officials (WVACO) Annual board meeting highlighting the positive impacts of West Virginia’s Medicaid program. 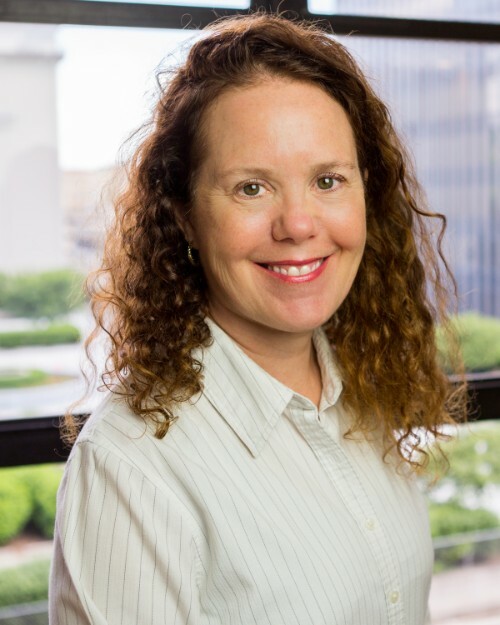 The presentation included 2015 data on the number of children, adults, people with disabilities, and lower-income seniors who rely on Medicaid health insurance coverage by county. County enrollment varies from 48% in McDowell to 15% in Monongalia County. They also shared data on the new dollars that came into each county through Medicaid. This flow of money generates new jobs in the health-care sector, and has a positive ripple effect creating even more jobs across all other economic sectors. 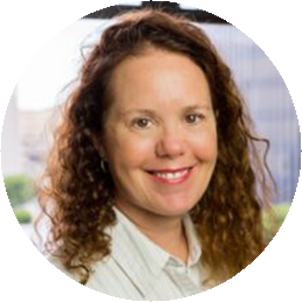 Medicaid is facing a significant funding shortfall next year but ideas for new revenue to support the program and pull in more federal dollars are circulating. One such recommendation is an increase in West Virginia’s tax on sweetened beverages. Rick Wilson, WVCBP board member, wrote this Charleston Gazette opinion editorial calling for an increase in the state’s sweetened beverage tax. 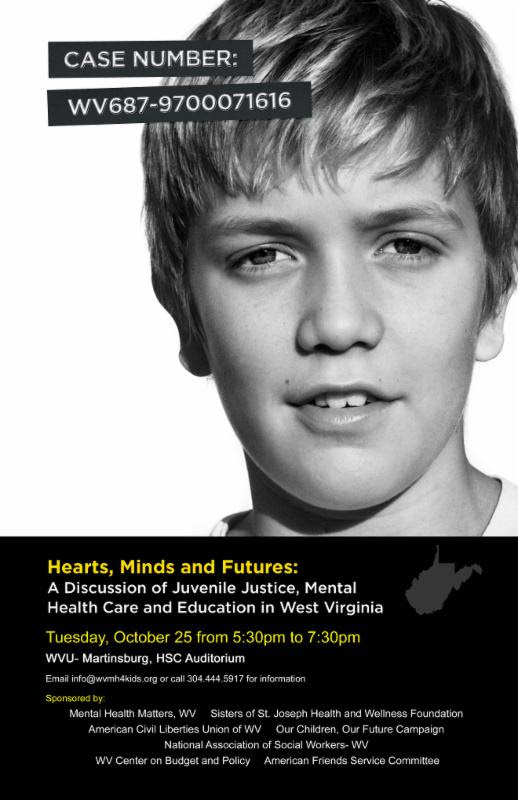 In Martinsburg on Tuesday, October 25 from 5:30pm to 7:30pm in the HSC Auditorium at WVU-Martinsburg.